Whta is the diagnosis ? 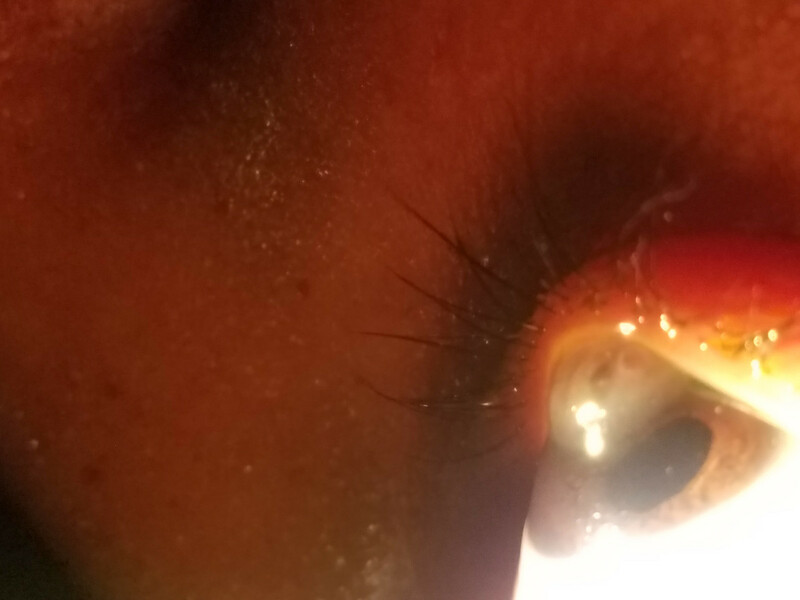 What is the best technqiue to treat this condition? Conservative treatment is the recommended treatment as most cases resolve with some scar tissue and useful return of vision. Exact cause still controversial. However, though to result from maldevelopment of bowman’s/descemet’s membrane, as well as abnormalities of collagen crosslinking in the stroma. Rubbing associated with progression. treatment is usually cycloplegics, muro, Usually resolves in about 1-3 months. not an indication for surgery, rarely progresses to perforation. 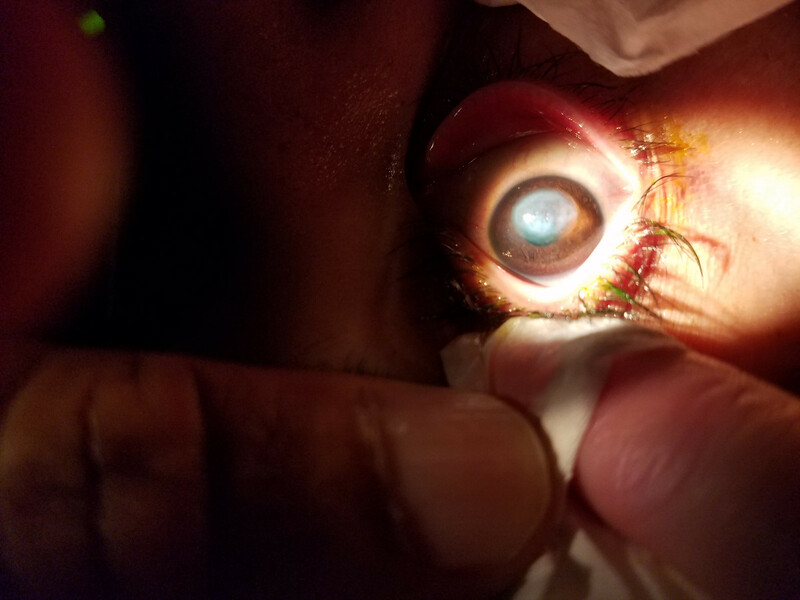 Surgery indicated in cases where patient has progression and intolerant to contact lens wear, worsening and non resolving corneal edema. 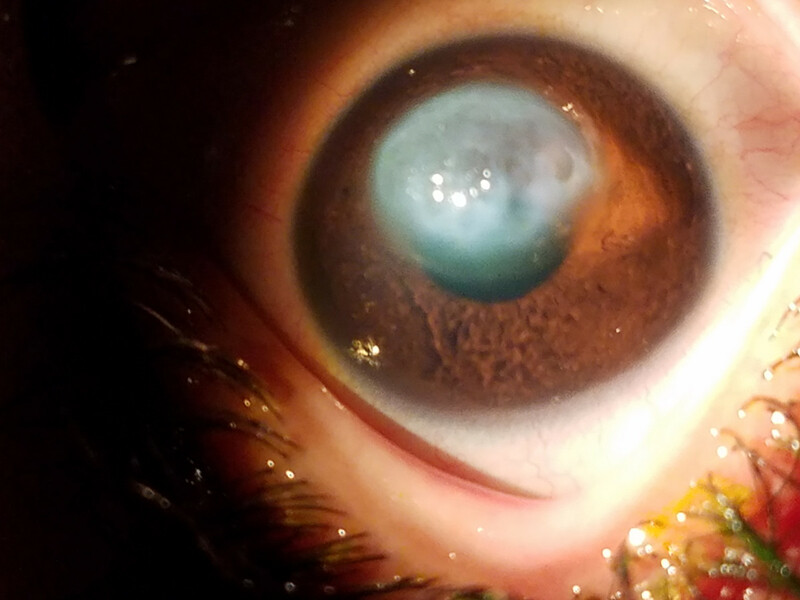 Recently collagen crosslinking is approved for treatment of keratoconus.